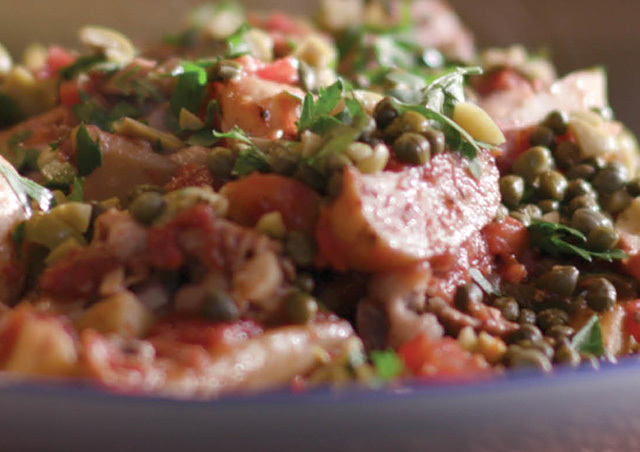 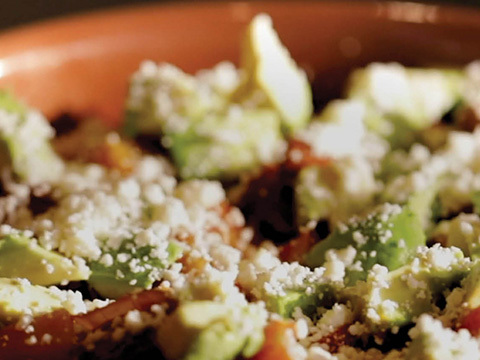 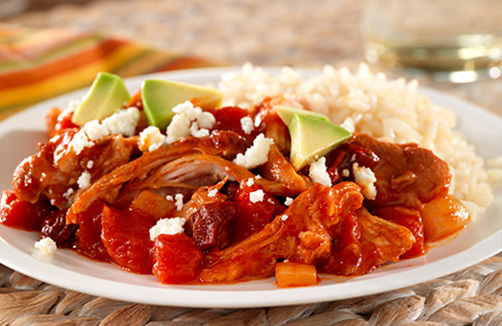 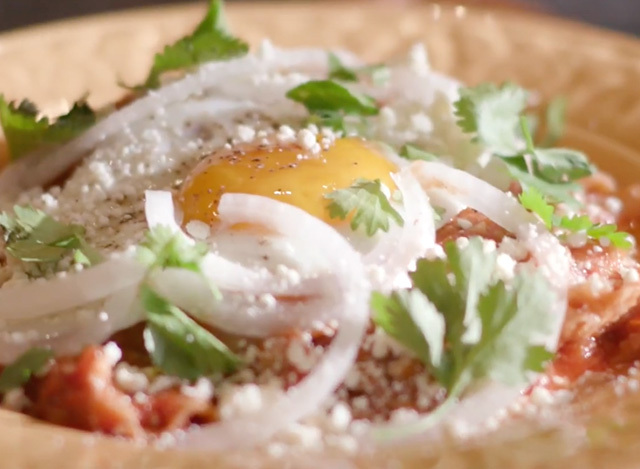 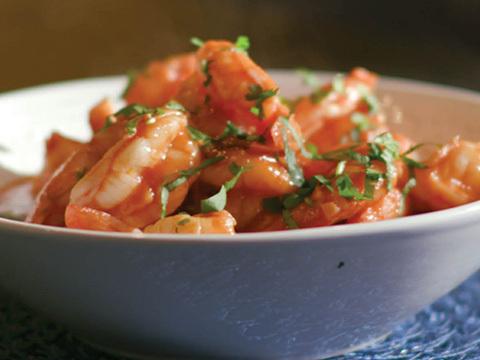 Chicken thigh recipe simmered with tomatoes and spicy chipotle peppers before shredding and topping with queso fresco and avocado. 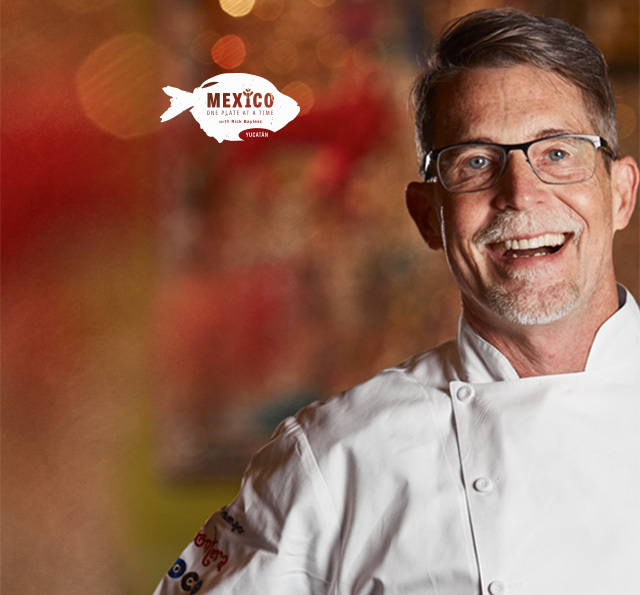 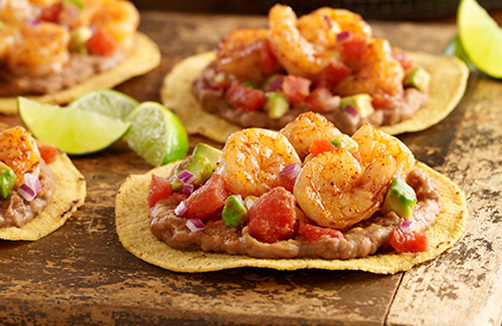 Seared chipotle seasoned shrimp served on a crisp tostada shell topped with refried beans and avocado salsa. 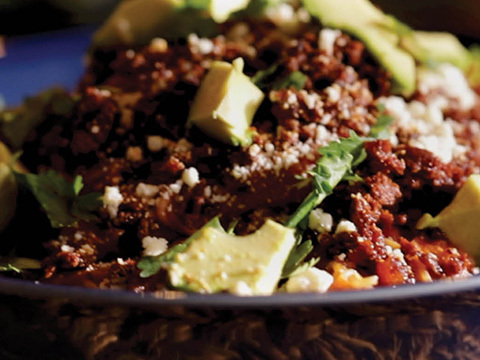 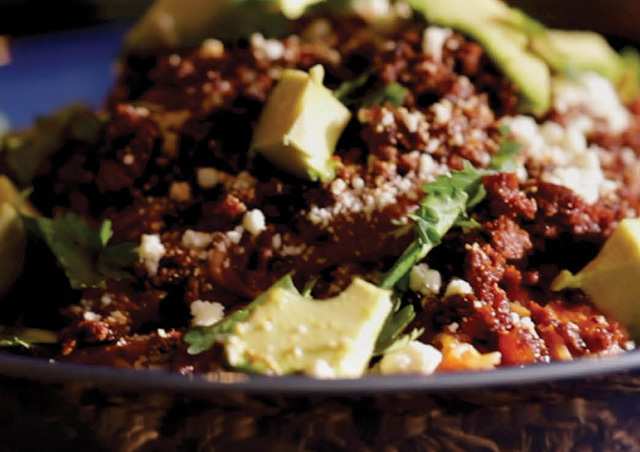 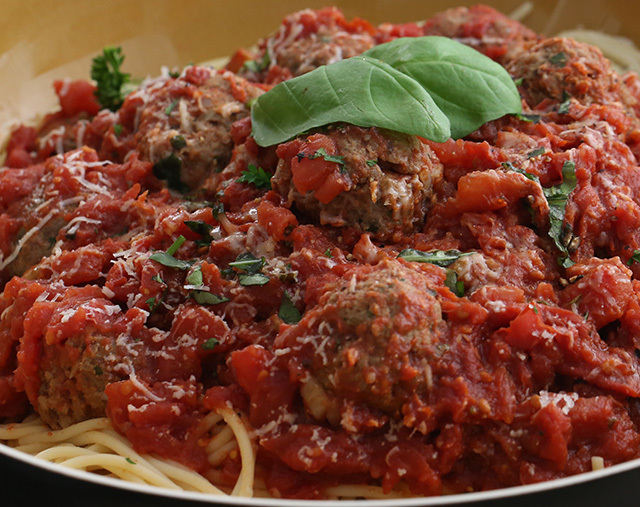 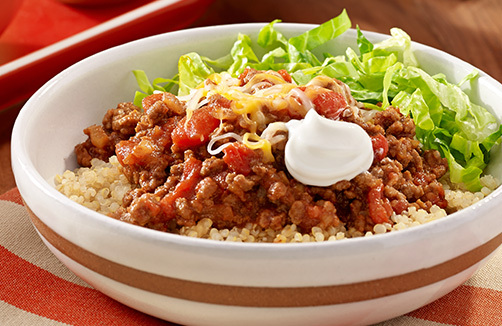 A quinoa bowl recipe with taco seasoned beef, tomatoes and cheese topping. 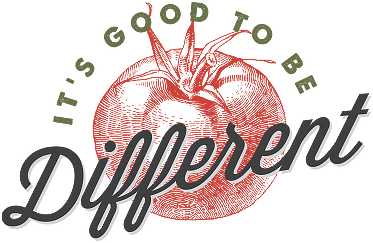 Sometimes doing things differently is just the right thing to do. 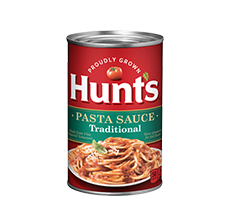 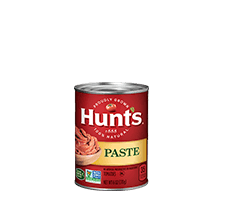 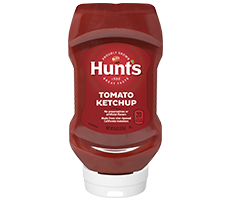 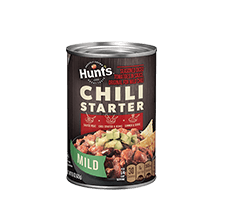 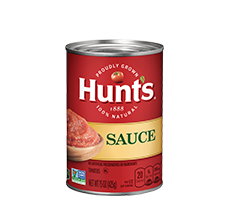 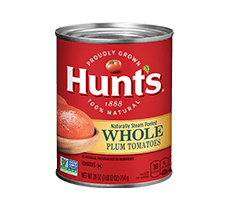 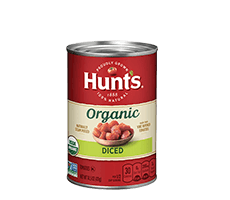 It might not be the easiest way, but here at Hunt's we believe that it's the right way. 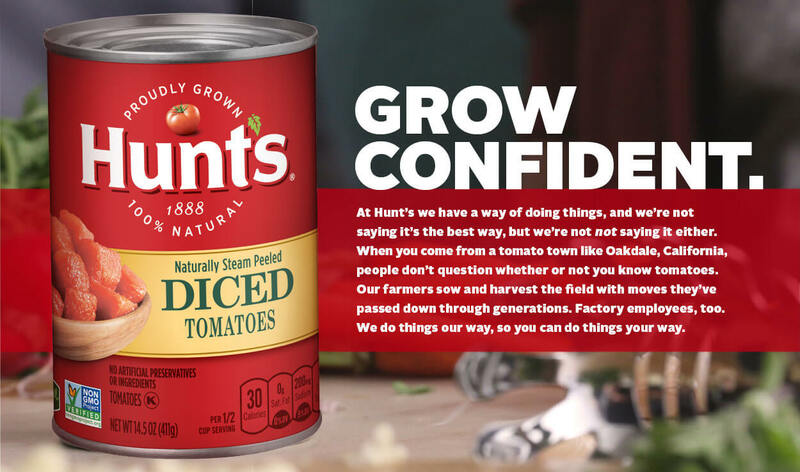 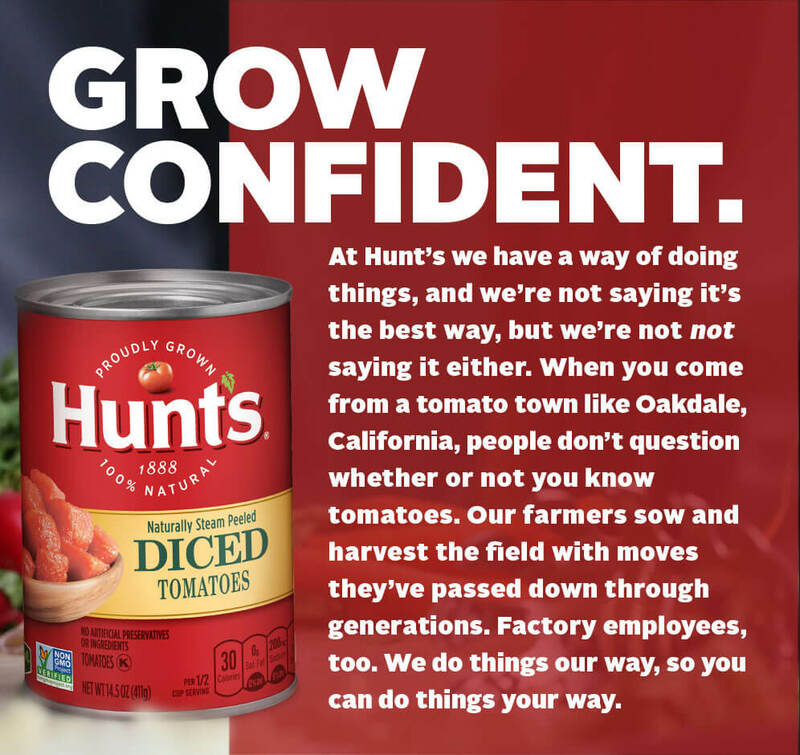 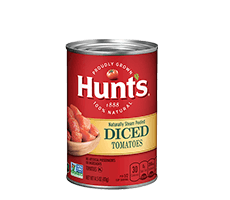 That's why you can be sure that every time you're grilling with Hunt's tomatoes, you're grilling with the very best.